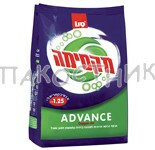 Antibacterial laundry powder with active oxygen to remove stains and disinfect. 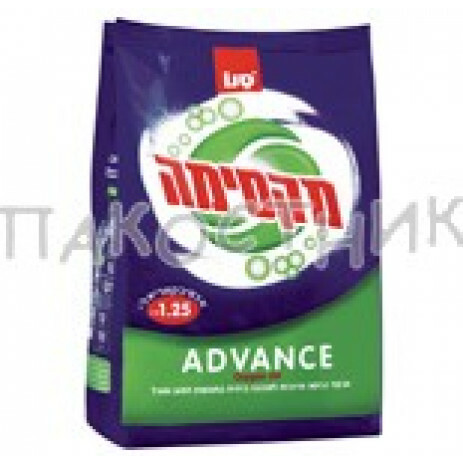 It is wonderfully scented, rejuvenates clothing and is especially adapted to the hard water in Israel. Ideal for washing in 60 degrees Celsius and above. Available in packages of 1.25 kg.